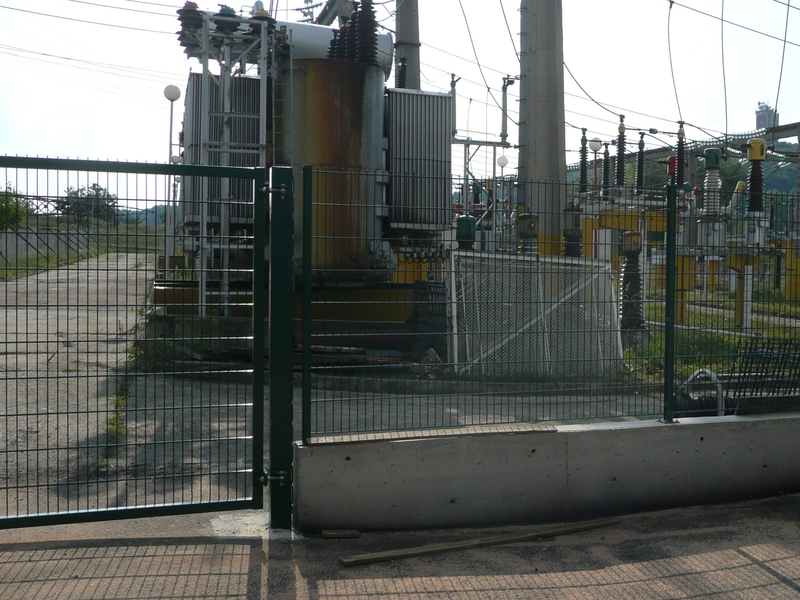 Stenli owns 3 state-of-the art pile-driving /ramming/ machines suitable for installation of pilots for road guard-rails and fences on industrial and agricultural projects. The machines are new equipment, purpose-built by Orteco, Italy. They have high performance and accuracy. They can install piles or screw grond screws with length up to 4 meters and diameter up to 200mm. In the case where rocks are found in the soil during operation it is possible to attach a down the hole hammer to the machine and drill through rocks or other hard obstacles with diameter up to 200mms. The machines are moving on rubber chains and are especially suitable for works on rough and uneven terrain. The company teams work with professional geotechnical equipment. By using laser levels and complex measurement and tracing system they are achieving high accuracy of the perfomed works. Thanks to this solution and high precision controls on the machines it is possible to evade unevenness on the terrain and changes in direction while maintaining perfect line of the installed foundations - a quality which makes the foundation stable to build on and also looks excellent. 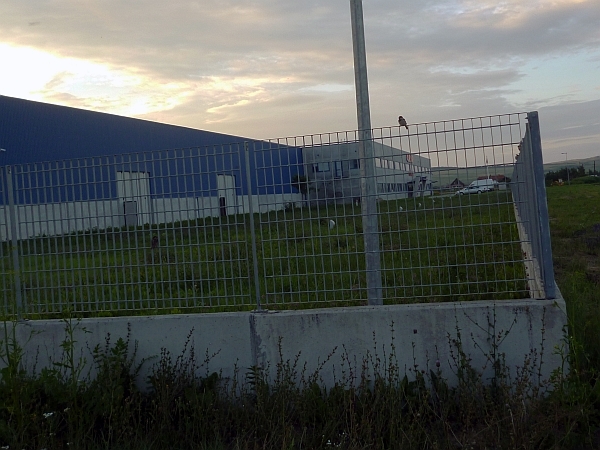 Through years of experience, Stenli can offer various fencing solutions. 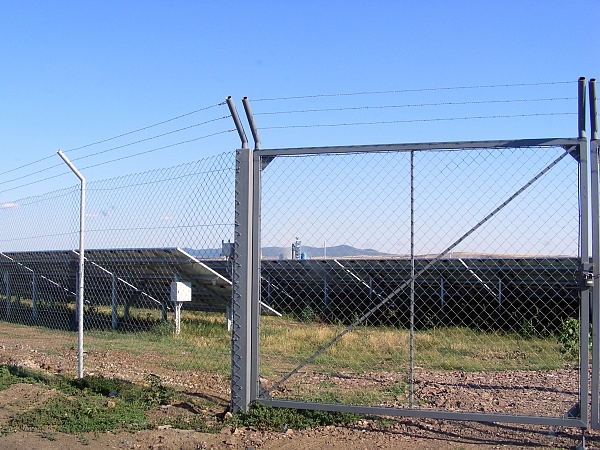 Starting from simple and efficient combination of steel poles diamond mesh and finishing with high quality, luxorious fences build by PVC coated electrowelded mesh or iron bars. 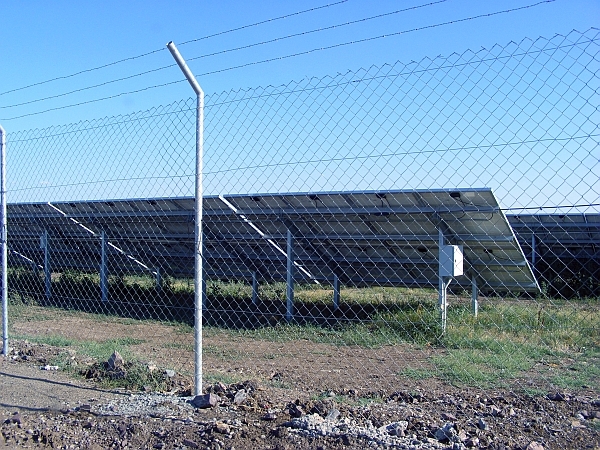 The most attractive solution from economical point of view is the fence for agricultural and industrial plants with large area done with pile-driven piles made of steel pipes and attached galvanized diamond mesh or electro-welded mesh.